If you’re an Atlanta local than you probably already know how great The Lawrence’s cocktails taste. You might have heard about it from Eater Atlanta’s “Where the Bartenders Drink” or more recently “21 Essential Atlanta Bars”. But did you know the Lawrence is getting national attention? 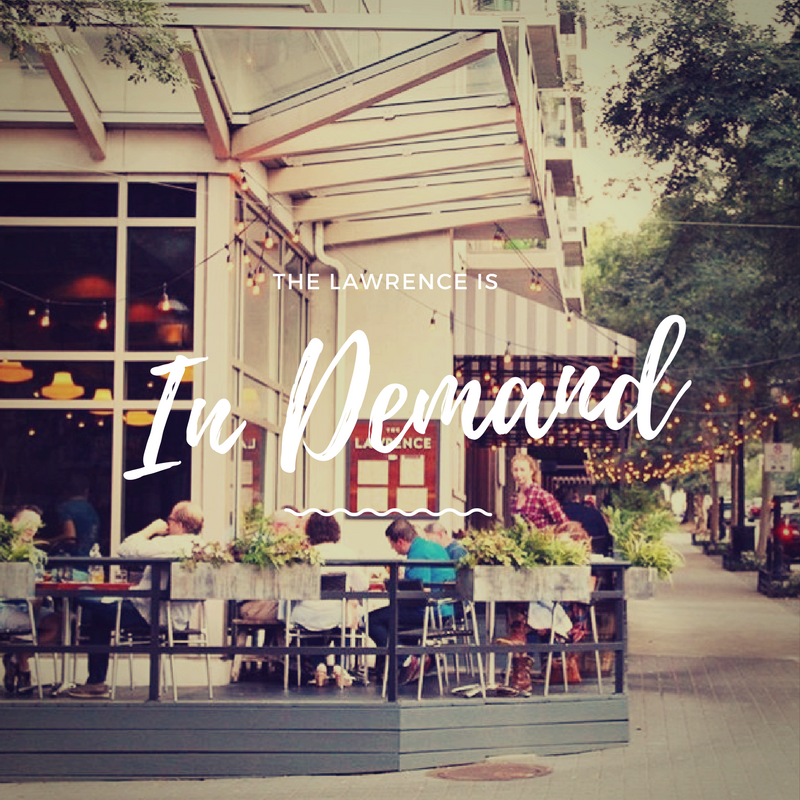 In a recent Forbes article The Lawrence was chosen as the best restaurant in Atlanta! With a New York City style bar program set in the heart of midtown, what’s not to love about their modern takes on classic cocktails? Check it out for yourself!